Picture of the Alley Theatre’s founder Nina Vance midway through her career. 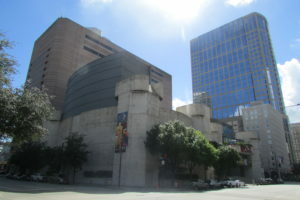 Currently Alley Theatre in its location on Texas Avenue in Downtown Houston. To learn more about the Alley Theater read their About Us website, Click here! To learn more about its history click here. 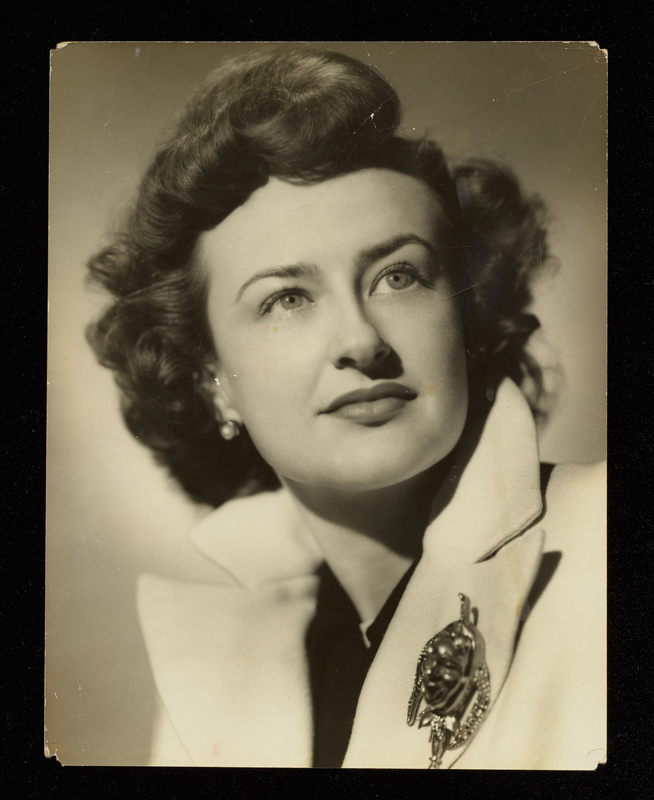 This video by Houston History student Eric Broussard gives us a brief history of the Alley Theater and its founder Nina Vance.